Samsung Note 3 Apn Settings. 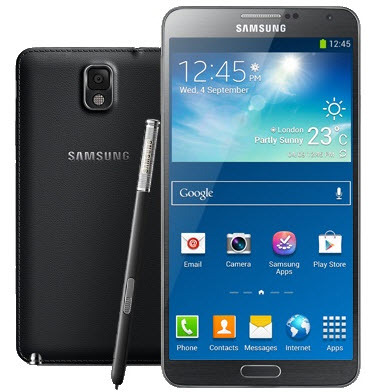 The Samsung Note 3 Smartphone is one of the top sellers in the United States in 2014. The phone was first released in September 2013 and it comes equipped with a big 5.7 Inches Corning Gorilla Glass 3 display (phablet size), with Super LCD3 touchscreen displaying 16 Million Colors. It comes in 16, 32 GB and 64 GB versions, 13 Megapixel rear camera with 3G and LTE connectivity. If your carrier is not listed above or you are looking for a carrier outside of the USA, you can also refer to this page APN for US, Canada, United Kingdom and Australia. Once everything is setup properly, you can be able to browse the internet and send or receive multimedia messages (MMS) on your Galaxy Note 3.